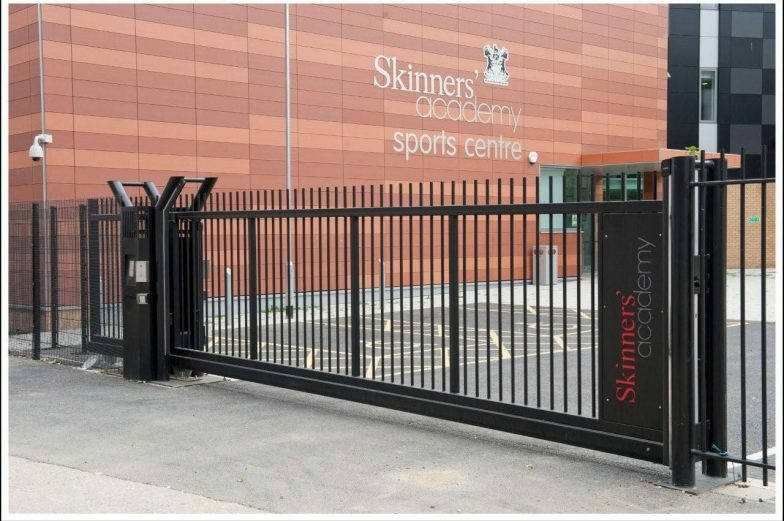 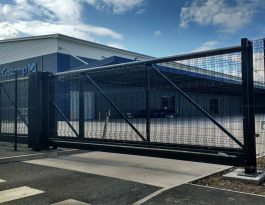 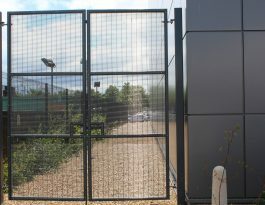 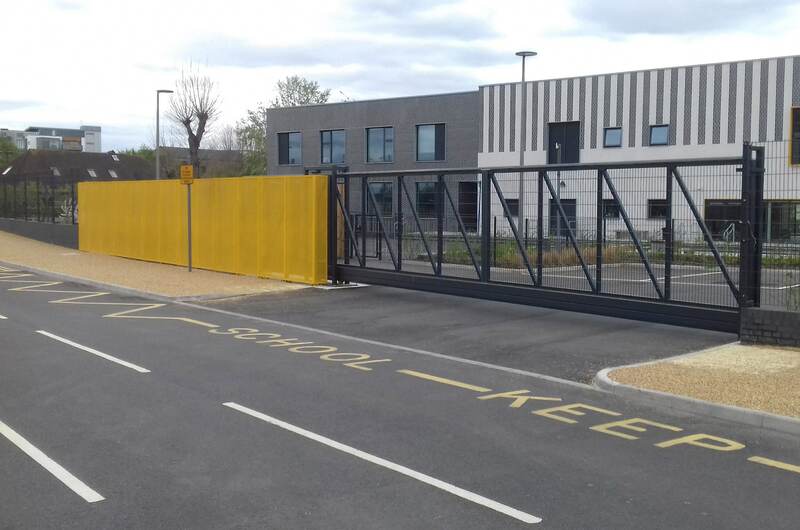 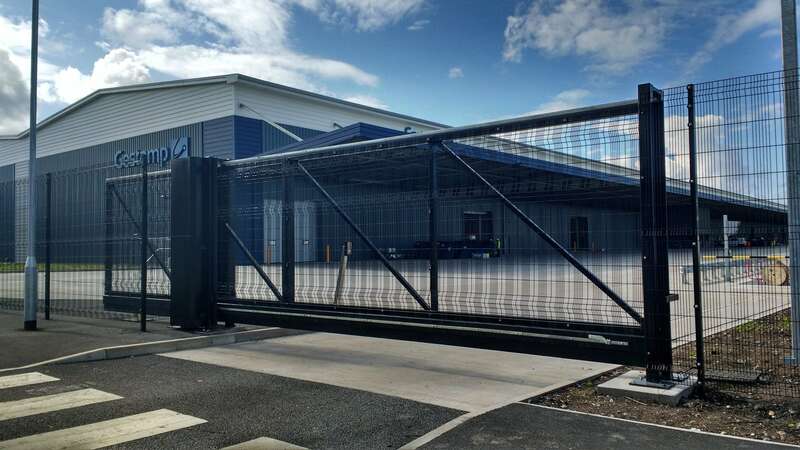 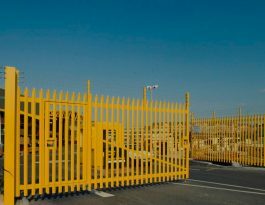 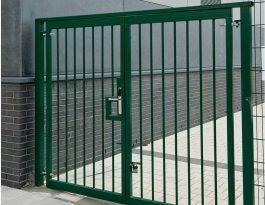 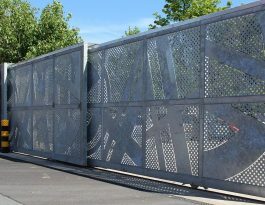 Our security gates for entrance come in a variety of types including swing gates, tracked sliding gates, cantilever sliding gates, bi-folding (speed) gates and telescopic gates. 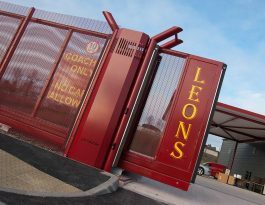 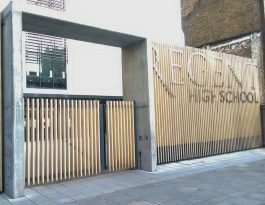 Our expertise and experience of designing, manufacturing and installing gates are impressive and a measure of this is the prestigious projects we have completed such as the famous gates at Kensington Palace and more recently the automatic gates for Leon’s Coaches. 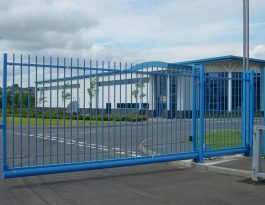 We operate nationwide from our bases in South Wales and North England. 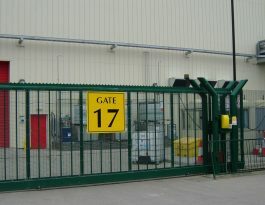 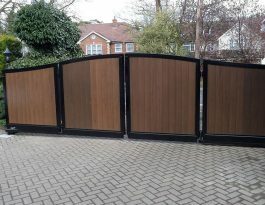 Our service for security gates includes a full range of options for automation and access control. 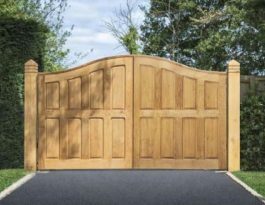 This means that every aspect of a gates project is handled in-house by us, from the very first site survey right through to installation and final commissioning. 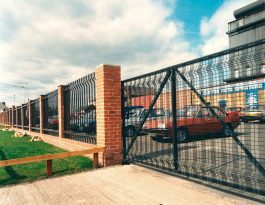 Safety is a critical issue for all powered gates and Procter has been at the forefront of developing standards of safety for automatic gates. 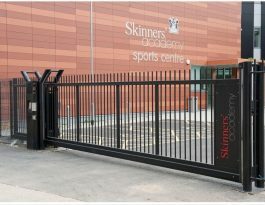 We can also add your company logos to any style of the entrance gates, read more details or see examples.